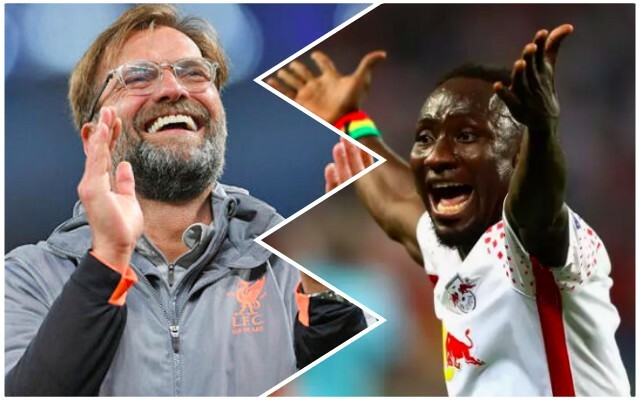 The signing of Naby Keita is beginning to feel very real following sightings of the midfielder on Merseyside ahead of his arrival at Liverpool. Long-term interest last summer resulted in an agreement in principle for the Guinean to officially join the Reds on July 1 of 2018, with RB Leipzig having been reluctant to let their star man leave ahead of their first season in the Champions League. Liverpool paid a premium to activate Keita’s release clause early and recently learned they were required to pay a mere £52.75million following Leipzig’s failure to secure another top-four finish. Keita has now been spotted in the city as he prepares to make his bow at Melwood ahead of his first pre-season with the club. Fabinho is expected to follow Keita through the door upon the turn of the month after signing from Monaco for £43.7million in one of Liverpool’s surprise deals of the summer. The introduction of both couldn’t be better timed following the announcement of Emre Can’s free transfer to Juventus after months of speculation. Jurgen Klopp looks well-equipped to mount a title charge as planned without the German, with the addition of another playmaking midfielder expected to gloss the blend of athleticism, energy and power Keita and Fabinho promise to inject.